This special follows High Valley as they travel from Nashville to their hometown, La Crete Alberta (800km north of Edmonton) to put on a concert for their friends and family. 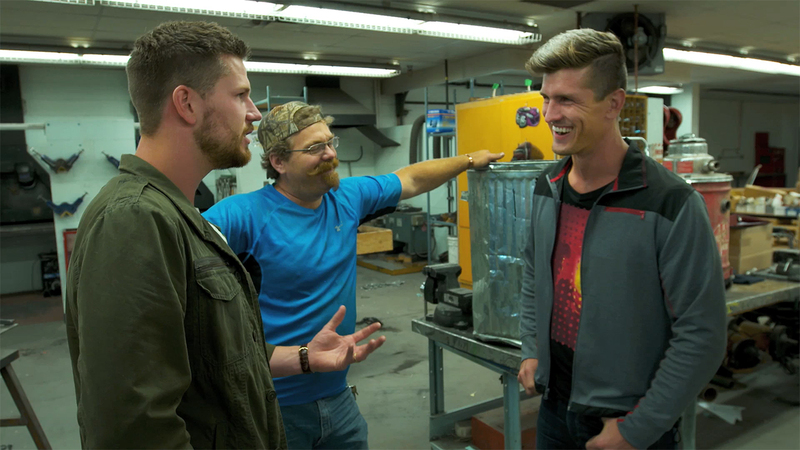 From their humble beginnings in this small Mennonite town that traditionally balks at popular music and dancing, to the lights and glamour of Music City, brothers Brad and Curtis Rempel take the CMT cameras on a tour and show that no matter where they live, their roots run deep. The 2016 CCE awards will be presented June 2nd.